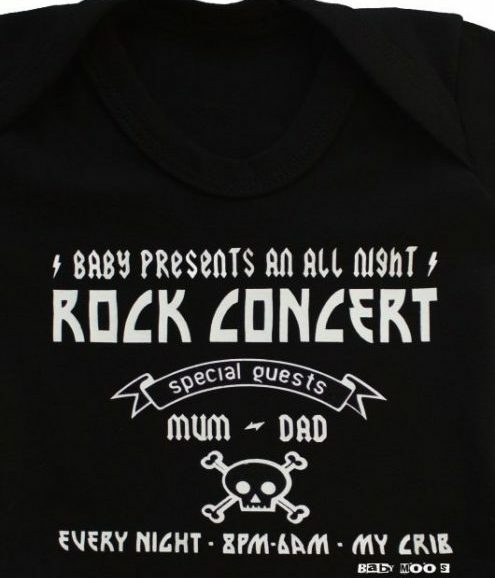 This funky baby gift set will instantly make the new parents smile & is sure to have any others at the baby shower asking where you got such a trendy baby gift! 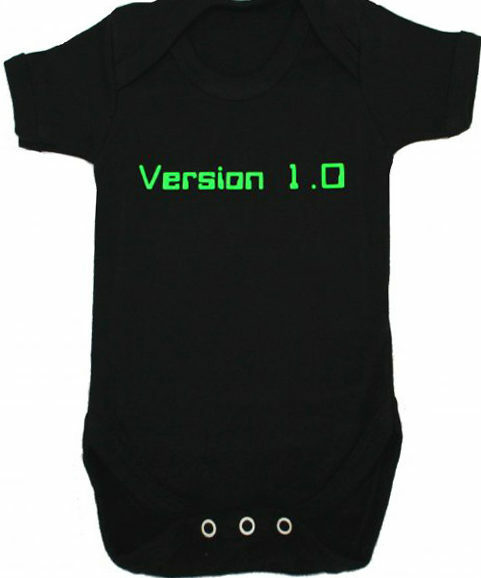 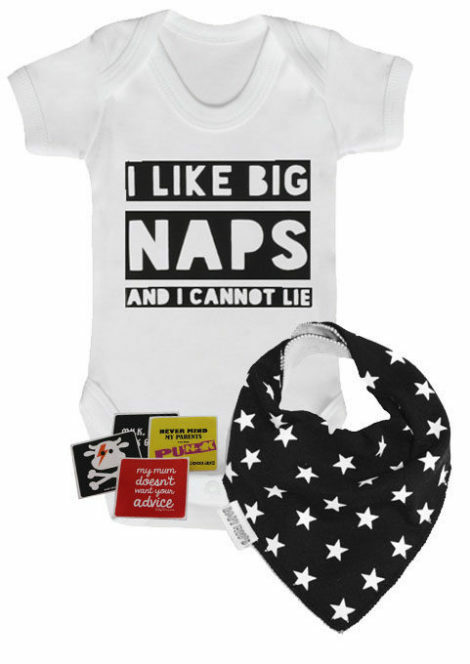 1 x Monochrome big naps baby grow in any size you choose. 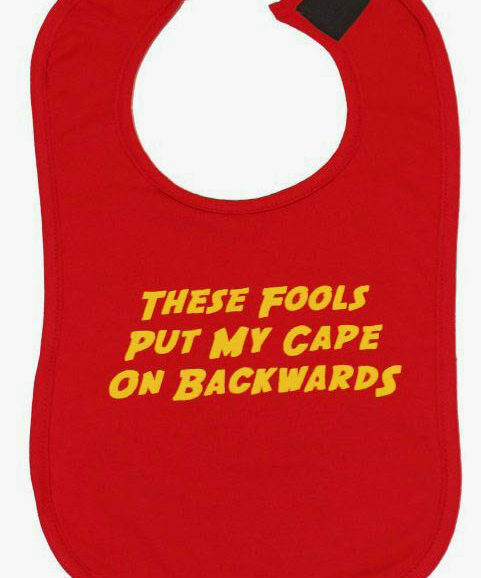 1 x Twinkle black & white dribble bib. 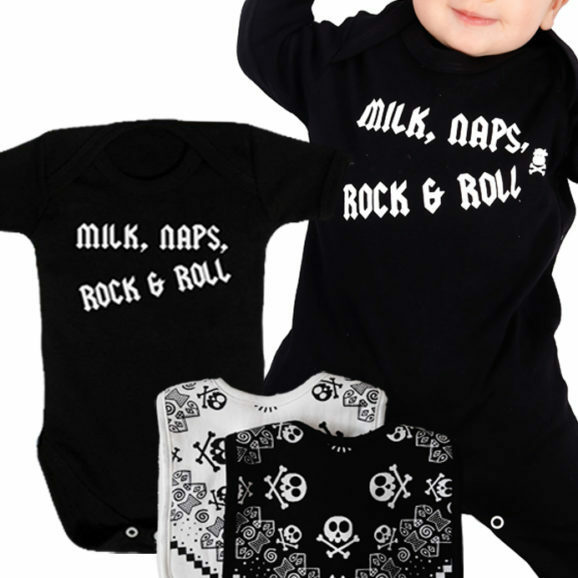 This funky baby outfit set comes packaged together in a incredible organza gift bag ready to give to the lucky new parents. 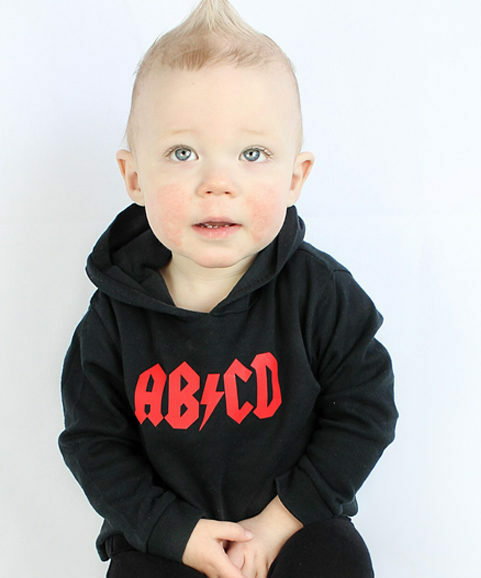 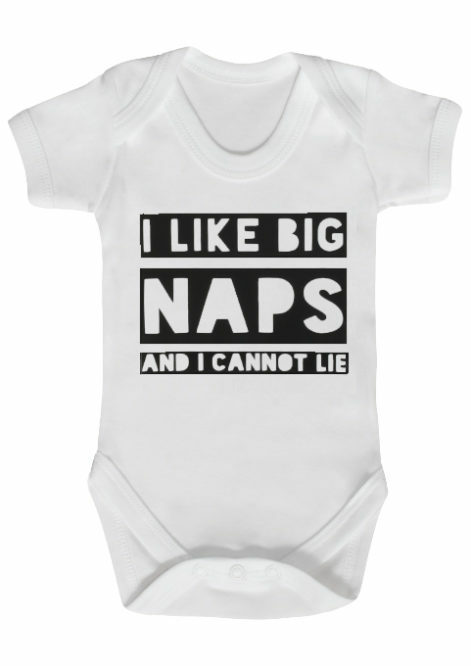 Our trendy monochrome baby grow is made in a beautifully soft quality cotton with trendy trademarked slogan that reads ‘I LIKE BIG NAPS AND I CANNOT LIE’ – Inspired by those famous hip hop lyrics. 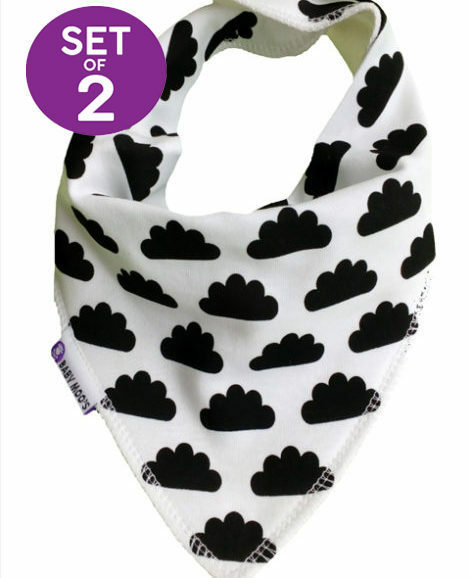 The twinkle black & white dribble bib is one of our award winning dribble bibs & much loved with customers, made with a luxuriously soft cotton front, nickle free poppers & stay dry back.